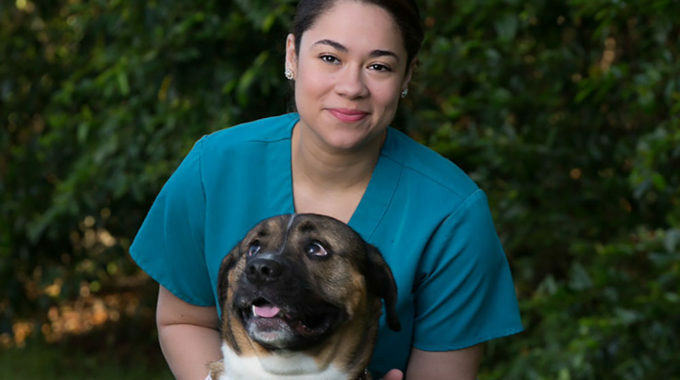 Today we share our Certified Veterinary Technologist, Karen Greer. 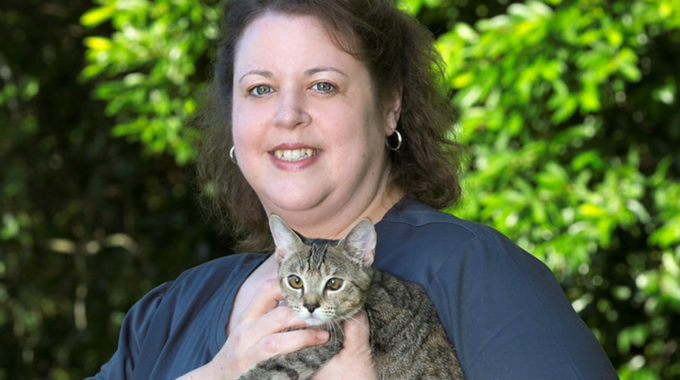 To learn more about Karen, click her name below. 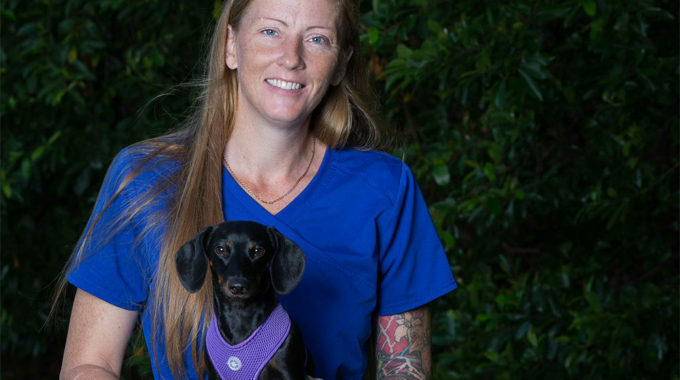 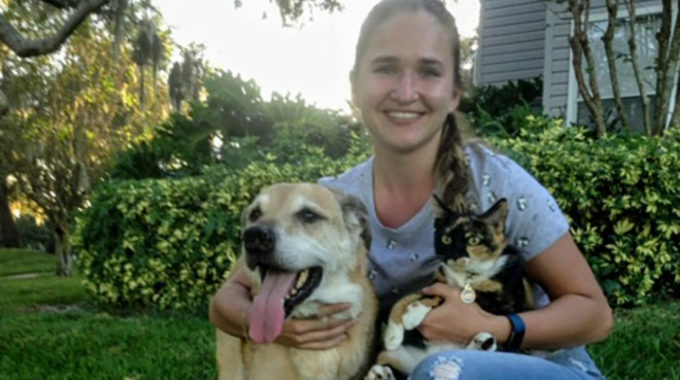 Check out what Dr. Bucky & Lorrie Bearden had to say about Karen’s connection to animals and impressive work ethic as a Veterinary Technician at North Orange Animal Hospital.